The Compak brand represents the latest technological advancements not only in design, but there measures, controls and electronics. Xtracted believes in the production of the perfect coffee with every grind. 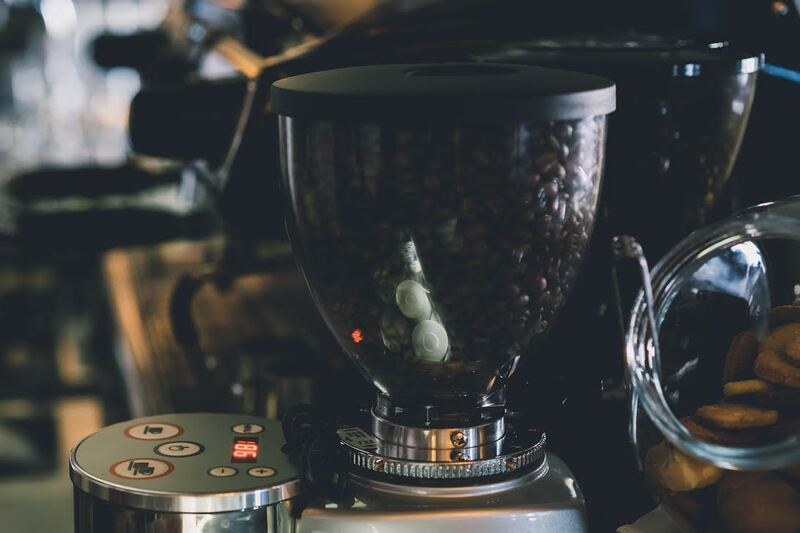 Therefore, we supply coffee grinders for cafes, coffee roasters and restaurants around Australia which are renowned for their quality. 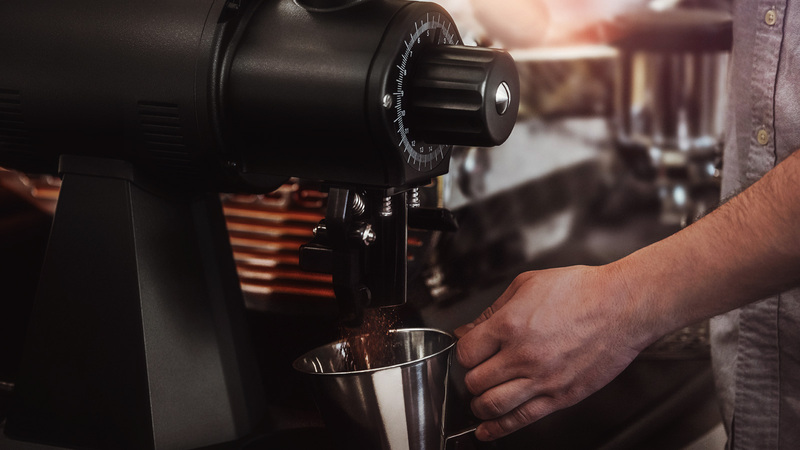 Stylish, sophisticated and versatile, the team at Xtracted have specially selected our range of coffee grinders to ensure that they produce the best results with each coffee made. 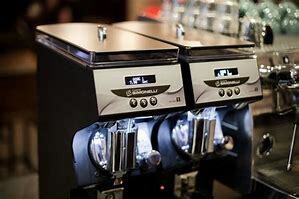 We provide coffee machines with grinder and individual grinders, suitable to your venue. At Xtracted, coffee is our life! we take pride in our range of coffee equipment and believe our range of coffee grinders reflects our passion for the perfect espresso. 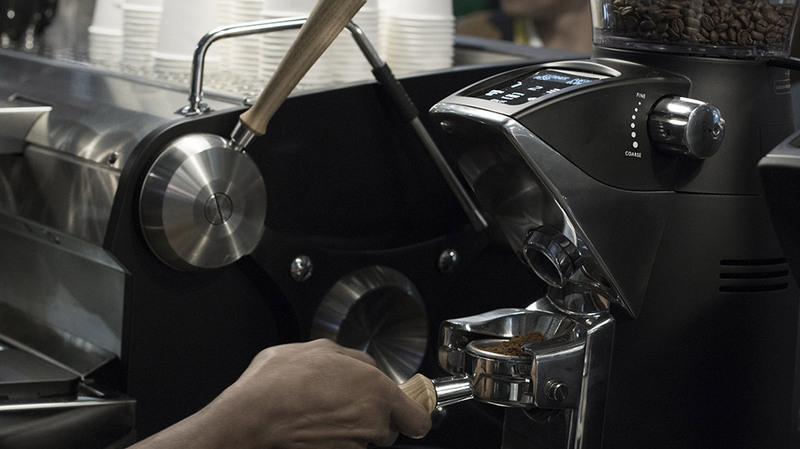 Xtracted rigorously studies and tests the coffee grinders we provide to the Australian coffee industry. 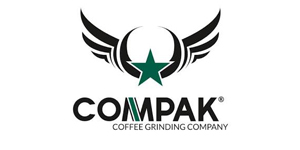 From the highly innovative range of Compak coffee grinders, designed to improve barista workflow and efficiency, to Mythos, one of the most respected names in espresso grinding, and the legendary Mahlkoenig, the first choice for baristas worldwide, you are sure to find a coffee grinder grinder you will be excited to work with. Browse our collection and feel free to get in contact with our friendly team if you have any questions regarding our products.